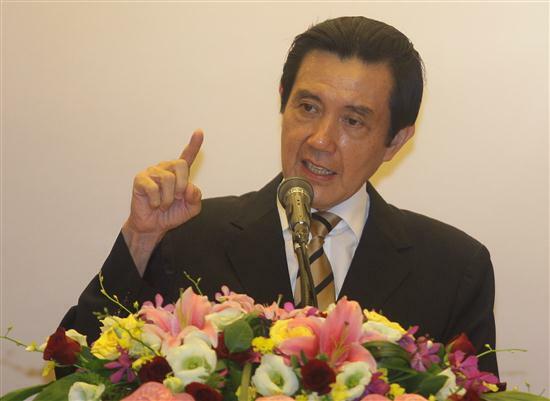 Taipei, Aug. 15 (CNA) President Ma Ying-jeou's East China Sea Peace Initiative to help resolve the dispute over the Diaoyutai Islands has received positive responses from Japan and the United States, the Ministry of Foreign Affairs (MOFA) said Wednesday. Japan's Foreign Minister Koichiro Gemba has reiterated Japan's sovereignty over the islands but said his country was open to promoting cooperation in the East China Sea region and hoped that the friendly relations between Tokyo and Taipei would not be hindered by the dispute over the Tiaoyutais, the MOFA said in a statement. Meanwhile, U.S. Deputy Assistant Secretary for East Asian and Pacific Affairs Kin Moy, and Bonnie Glaser, a senior fellow with the CSIS Freeman Chair in China Studies, have also responded positively to the proposal, the MOFA said. The peace initiative proposed by President Ma in early August called on all parties involved in the territorial dispute to refrain from hostile action, put aside differences, not abandon dialogue, observe international law and resolve the dispute through peaceful means. All sides should also seek consensus on a code of conduct for the East China Sea and establish a mechanism for cooperation on exploring and developing resources in the region, Ma suggested. Taiwan, Japan and China have been issuing competing claims over the Diaoyutai Islands for several years.